Don’t feel like cooking? Come support William Penn and have dinner out. Just tell them you are with William Penn when you order, it’s as easy as that. The Valentine’s Day party will be held at 2:30 p.m. on Thursday, Feb. 14th. To keep things simple, the William Penn Staff has asked parents/guardians to send paper only Valentine’s Cards with nothing attached to the card to distribute to classmates. Please do not send food with your student(s). Also, please do not attach baggies filled with food or other items with the Valentine. 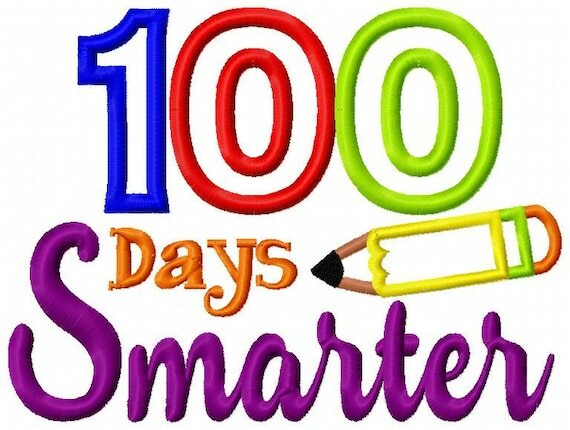 The 100th day of school is on Thursday, January 31. We have a lot of fun activities planned throughout the day for the students. In preparation, we are asking that each student create a shirt at home with “100” things/items on it. Some ideas to help you “create” – 100 buttons , 100 pins, 100 dots—but PLEASE—no candy or food. Come and join us for our first PTO meeting of the year. First Day of School is Tuesday, August 21, 2018. Attached is a link to a document from the Allegheny County Health Department. It is for lead testing verification of the incoming students who are registering for kindergarten. William Penn’s Annual Steam show is coming! It’s going to be a fun -filled night. The show will feature interactive tables with activities provided by: Camp Invention, Duquesne University, AND THE Art Institute of Pittsburgh, creation labs, and the PTO. Creation Labs will provide a 3D puzzle piece for every student at William PENN! once assembled, the 3-foot hawk mascot will be on display at the school. The Art institute will have several hands on activities demonstrating both Art and technology. Student art work will be on display throughout the school, courtesy of Eckert-Graffam. Entering a science or Art project is not mandatory. But remember, projects need not be elaborate or complex. All students are encouraged to come out and enjoy the activities and support classmates who enter. Participants may enter a project individually or in groups of up to 3 students. Additionally, students may submit an independent piece of artwork for the show. no wet paint or glue please! The Pennsylvania Department of Health has revised its list of required vaccinations for school age students. You can see that information online at: http://www.bpsd.org/Downloads/NewSchoolVaccination_parents_required%20vaccinations.pdf. Please make sure your children are up-to-date on their vaccinations by the first day of school. By law, the District can exclude children from school who are not current with their vaccinations. Thank you for ensuring that your students’ vaccinations are current, to not only keep your children healthy this school year, but the other students in the Bethel Park School District as well. Children are to dress in age-appropriate costumes. We do NOT permit look-alike weapons (i.e. toy guns, knives, spears, etc.) as part of a costume. Because of the ages of our students ranging from 5-10 together with many toddler visitors that day, we discourage costumes with a violent or extremely scary theme. Thank you in advance for your cooperation . Parents are reminded to sign-in, wear a Bethel Park ID badge, and remain recognizable to the school staff at all times. Visitors’ faces cannot be covered with a mask or costume of any kind. 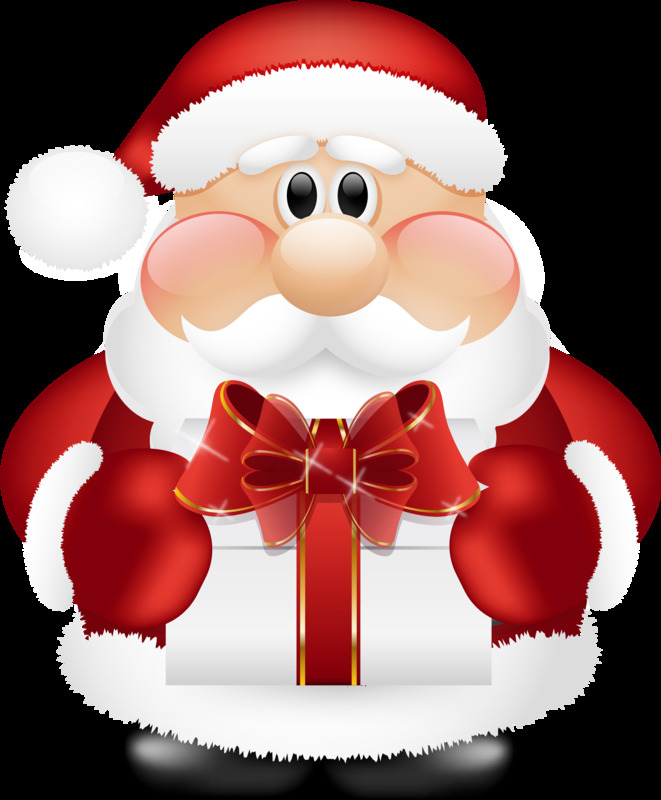 If you wish to take your child home with you that afternoon, please send a note in the morning to let us know and also sign your child out on the blue dismissal sheet in the school lobby. As always, your patience is greatly appreciated during the dismissal process. 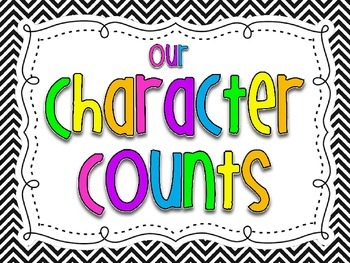 What is the “Character Counts” Character Education Program? William Penn Elementary School launched its “Character Counts” character education program during the 2016/17 school year. The goal of this program is to teach children about important character traits and help them build “soft skills”. 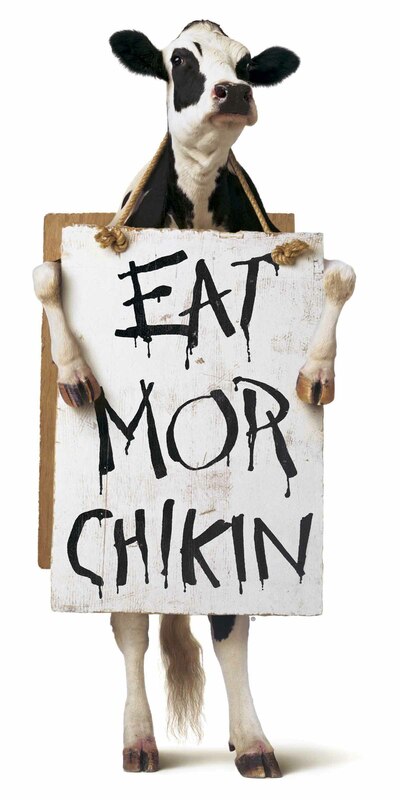 Throughout the month, as teachers reinforce the importance of this trait, students will be given that animal cutout when they are caught demonstrating this trait. Then, the students will be invited to add their animals to the “Wild About Character” wall in the hallway. In addition, we will hold a Character Trait Day each month when students are encouraged to wear that specific color to school to highlight the importance of showing character. The featured word will be displayed on our school’s marquee and on classroom posters. Mrs. Mason will add to the excitement as she reads a Character Tip of the Day each morning on our school announcements. This provides students with a different, child-friendly example of how they can show/practice this trait during their day. As a school community, it is our goal to help our students to understand and to demonstrate that their character really does count. Picture Day for all students is on Wednesday,October 3rd. Remember to bring your smile!